Competing in today's global market can present challenges. That is why Florida has created a business-friendly environment to enable companies to grow quickly. In Florida individuals understands what it takes to do business and stand ready to welcome all investors with talented workforce, top-ranked infrastructures, global connectivity and quality lifestyle, and this is why Kelmer Group have set up operations here. Kelmer Group has always focused on expanding to cities that have the most potential in terms of profitability. Florida consistently ranks among the best states in the USA for business, thanks to its pro-business state tax policies, reasonable costs and streamlined regulatory environment. The state is proud of its competitive advantages and welcoming business climate; government and economic development leaders work together to ensure that it remains favorable to companies of all sizes, including some of the nation’s leading corporations. 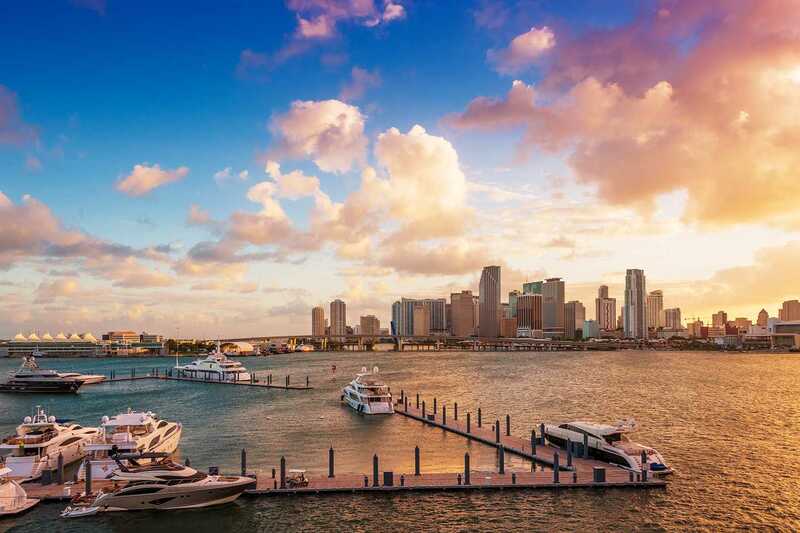 Kelmer Miami is the gateway to the US markets and our clients can rely on us to assist them with the expansion and setup of their business in the region.